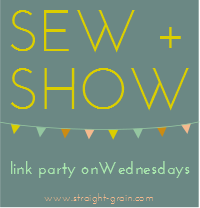 I am extremely excited to bring you this fantastic giveaway courtesy of the lovely Becky of Owly Baby. You may remember that a while back I bought the darling cardigan pattern and made these two cardigans (’manligans’) for Noah… well now you can make your own… or something else, the choice is yours! Actually you have two choices because the winner of this giveaway will receive a bundle pack of 2 of Becky's lovely PDF patterns! This is such a versatile pattern being unisex and for a huge size range from NB - age 6! I’m going to buy this to make kid’s some for next Winter. Again, I love it’s versatility in that it’s unisex, goes from size 3m – 3T, and has a couple of different design options. This is a great beginner pattern, size range from 6m – 3T… and it’s adorable, right? So, how can you enter? Wow, that’s a possible 6 entries per person! Please leave 1 comment per entry. This competition is open internationally and will close Monday 13th August 8pm (NZ time). The winner will be selected at random using random.org. The patterns are in PDF format and will be emailed to the winner… see the Owly Baby Etsy shop for more pattern details. And… if that wasn’t awesome enough… Becky is offering my readers 30% off all PDF patterns (excluding bundle packs). You just need to enter the discount code ‘MakeNew30’ at the checkout. This is a limited time offer ending next Tuesday 14 August 2012. So head to the Owly Baby etsy shop now! Thanks again Becky for your generosity! Can you tell? I really want to win! Oh, I've been thinking about making some manligans lately. So, the Darling and the Sidewalk for me! I follow you on facebook and RSS! 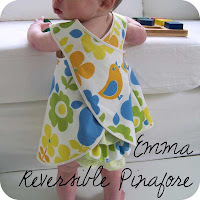 I would love the Darling Cardigan and theEmma reversible Pinafore, such lovely designs! So nice....I love the baby toddler wrap dress and the Emma reversible pinafore. Thanks for the giveaway...follow you with google to. I follow M&MN on Facebook! I follow M&MN on FB! I just posted this on facebook! I really love the City Jumper Dress & Wrap dress. Ohhh... so hard to choose! Umm. Probably the sidewalk jacket and the sandbox pants. No, the sidewalk jacket and the cardigan. I think. Eek!! 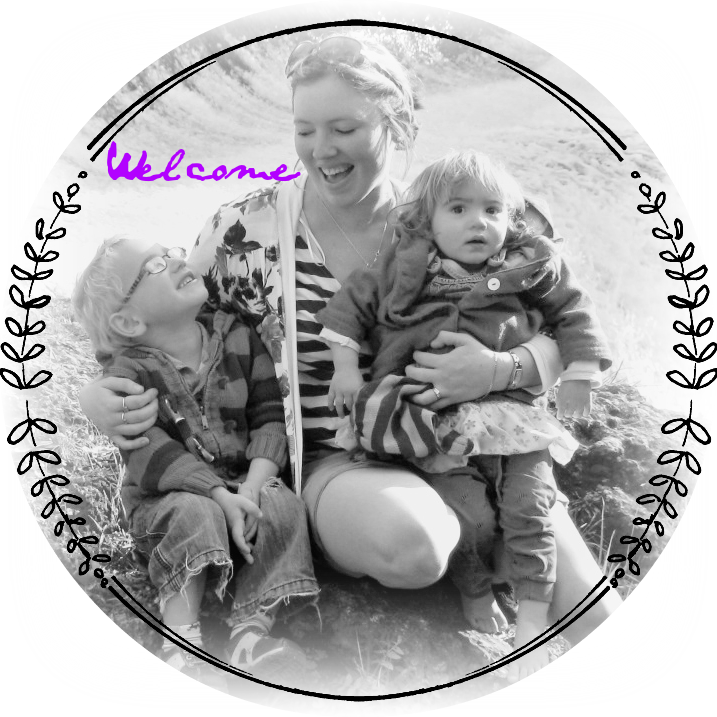 Oh and did I mention I follow your blog on Facebook? AND I follow on the blogger dashboard thingie? Right better late then never!! I love the cardi pattern as well, also the sandbox pants look neat. In fact its all pretty cool, especially the girly things that I have no need for!! Please pick me!! I also follow your blog, through the dashboard. I would absolutely love the Unisex Jacket and the City Jumper Baby Dress. They are so gorgeous! I have just shared on FB. And I now follow Owly Baby! I already have quite a few patterns to sew but I just love the Owly Baby style.